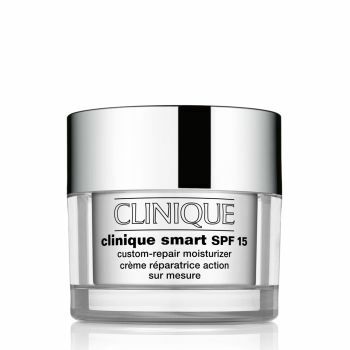 Our smart daytime moisturizer helps visibly erase lines and wrinkles, brightens, firms and imparts radiance. Smart hydration technology helps skin attract and retain moisture. Oil-free. Perfect for Combination Oily Skin Types. Allergy Tested. 100% Fragrance Free.